Each of us has the ability to make a positive difference in the lives of others, if we want to. Sometimes, it’s simple a matter of adjusting our own attitude towards how we treat and care for our shared environment and our use of the resources within. The Arbor Rangers™ are dedicated to making learning about our urban forests fun and rewarding! Their hope is to inspire others, both young and young at heart, to be good environmental stewards and address these issues through educational outreach programs, fun outdoor family activity events, such as neighborhood tree plantings, etc., without diluting their message with needless hype, misleading information, mythologies, piety, or politics. Through the production of various learning aids, such as, newsletters, activity workbooks, music CDs, comic books and eventually animated cartoons and live shows, the Arbor Rangers™, with your support, can make a difference! We are looking for volunteers who may be interested in offering their artistic and musical talents, as well as Spanish and Japanese translators for some of our learning materials. We gratefully welcome the feedback from our fans pertaining to what natural resource/environmental educational content they’d like to see in the future. 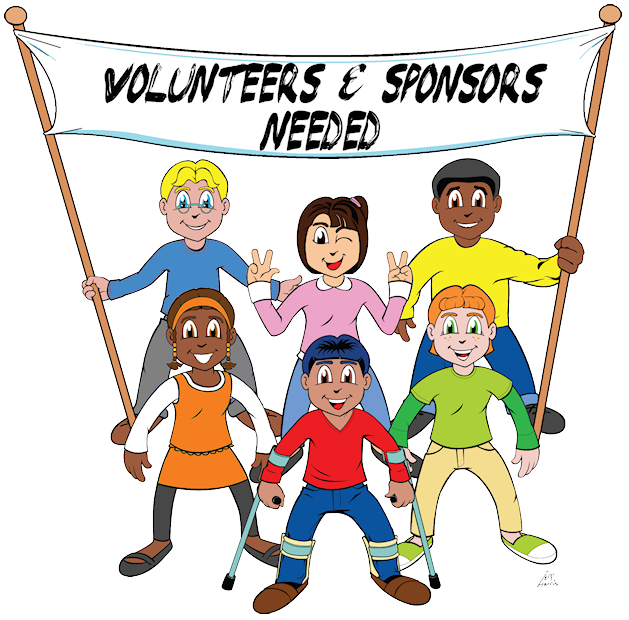 For more information on how you can help as a volunteer or become a sponsor for future Arbor Rangers™ projects, please contact us! Thank you!